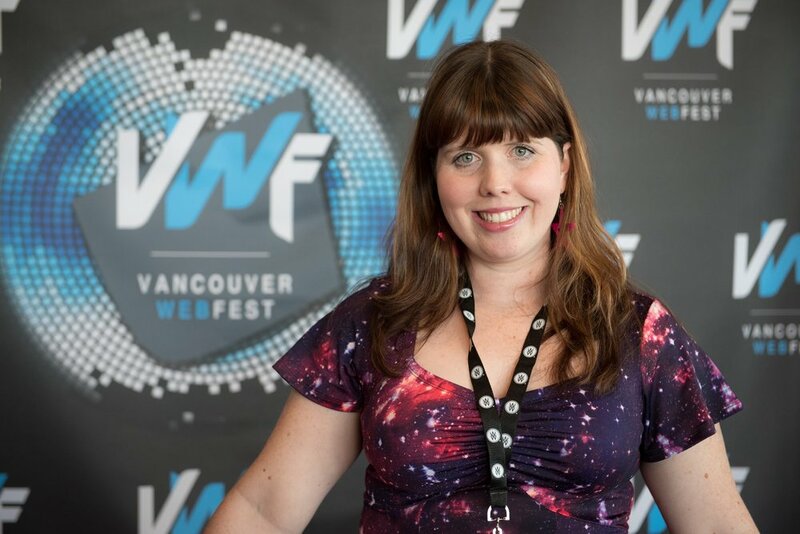 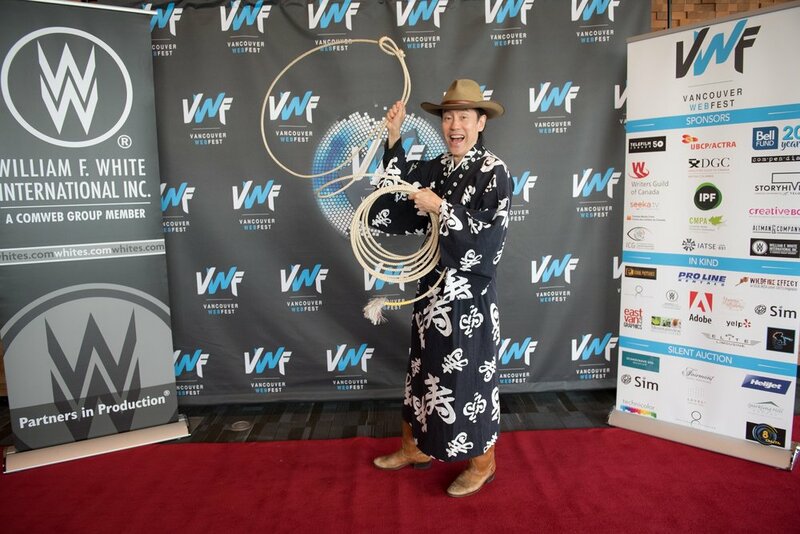 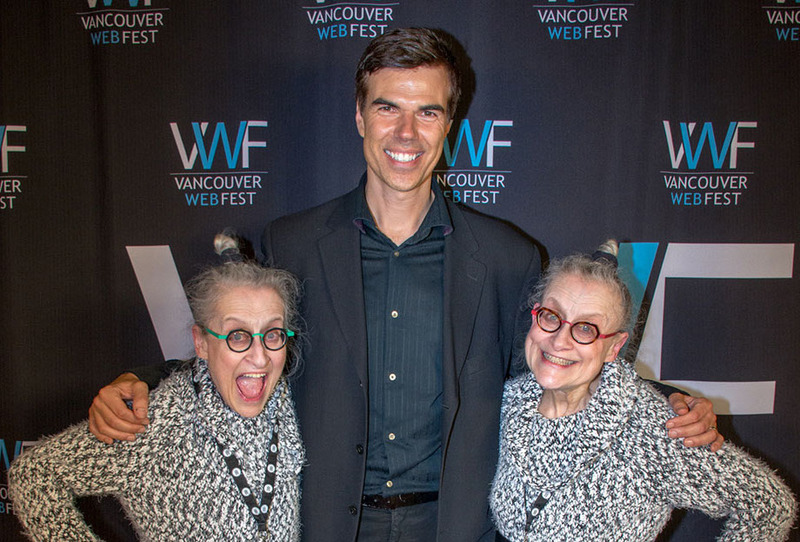 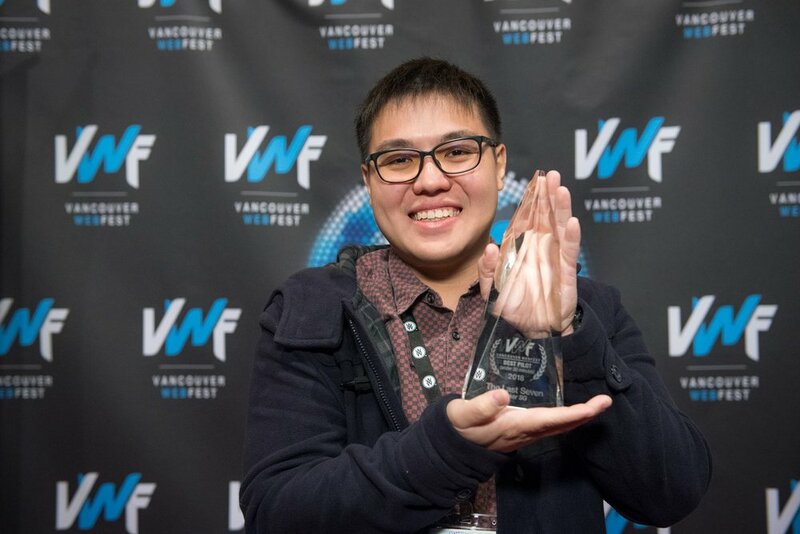 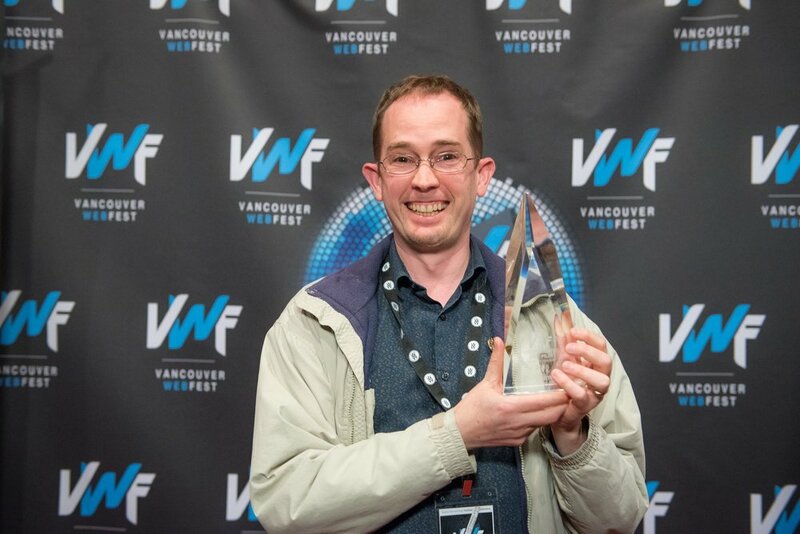 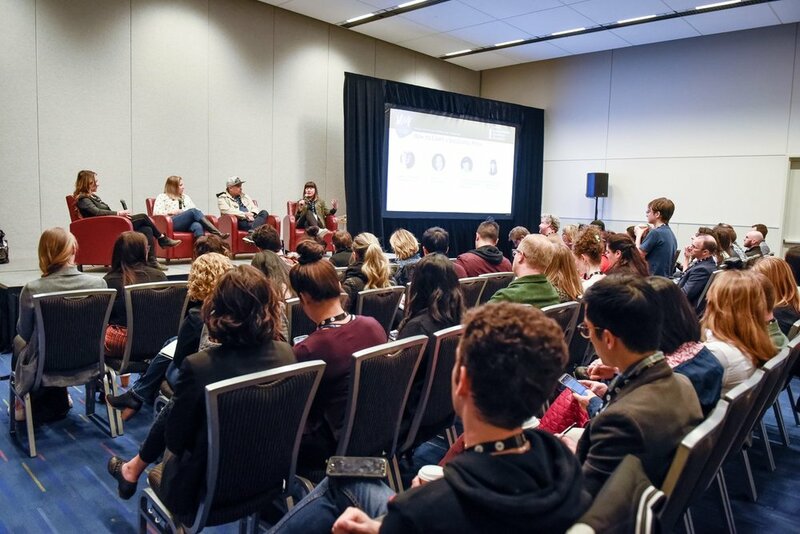 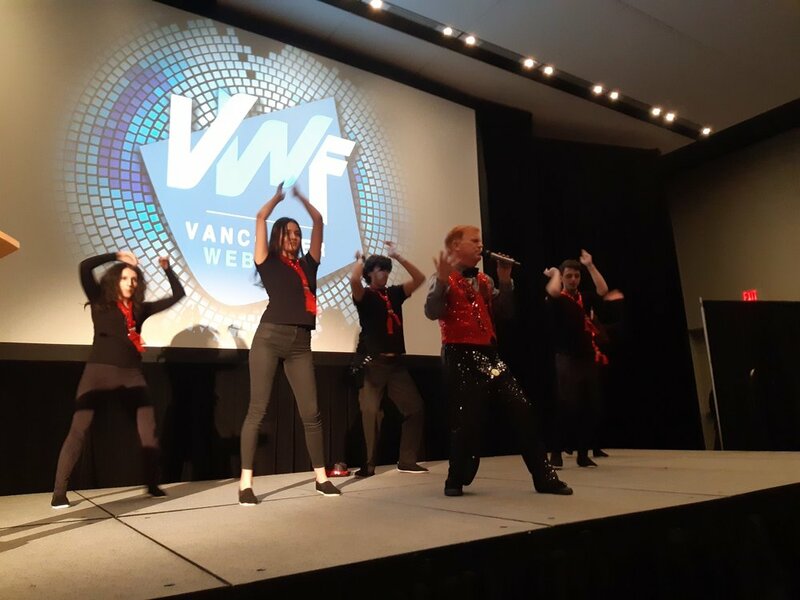 The Vancouver Web Fest team puts a tremendous amount of effort into this festival, to ensure that the experience of attending is pretty much seamless. 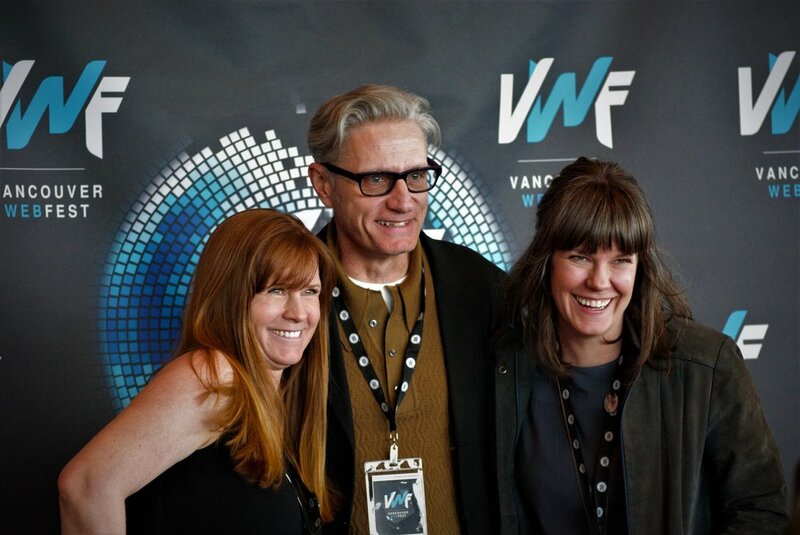 The volunteers and staff really are wonderful at ensuring that everything goes smoothly throughout the weekend. 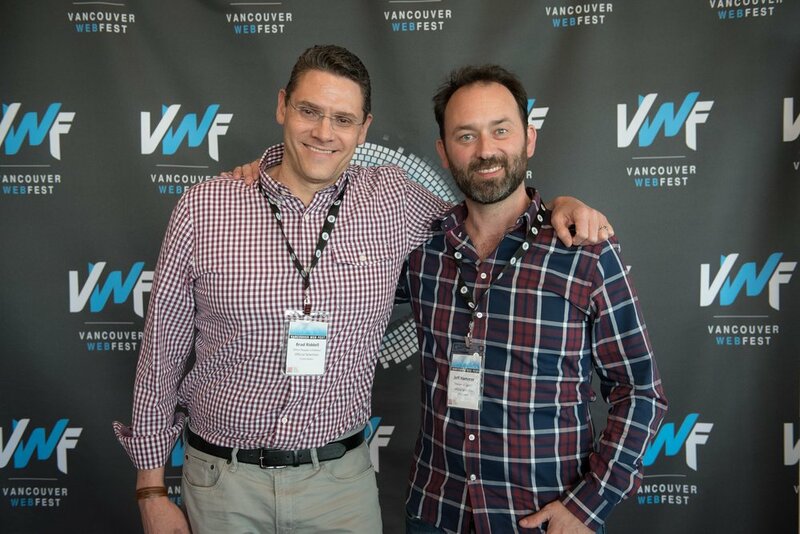 While the space was impeccable and interactive events like “speed dating” stood apart from other festival programs, what I found VWF does really does well is bring together a tremendous range of talented filmmakers from across the world. 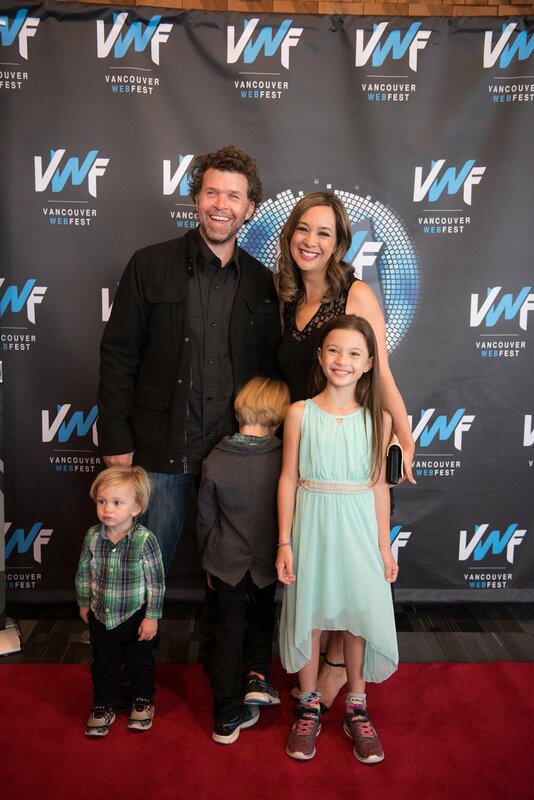 It was a privilege to meet many of the people in attendance, and a joy to see their work on the big screen (and on VR headsets). 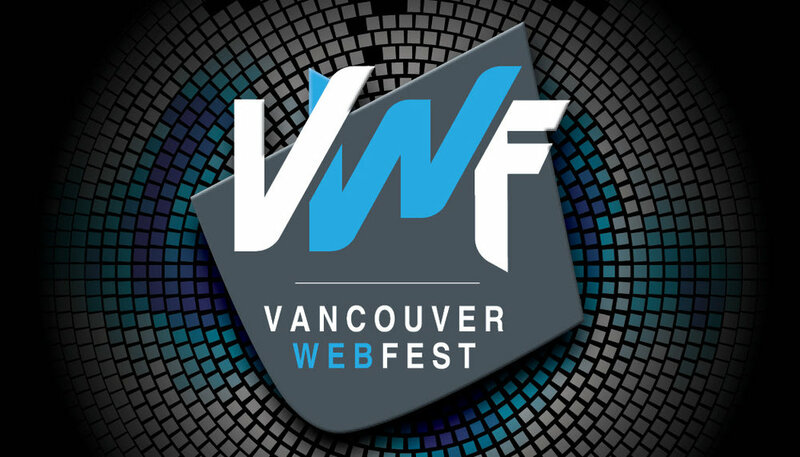 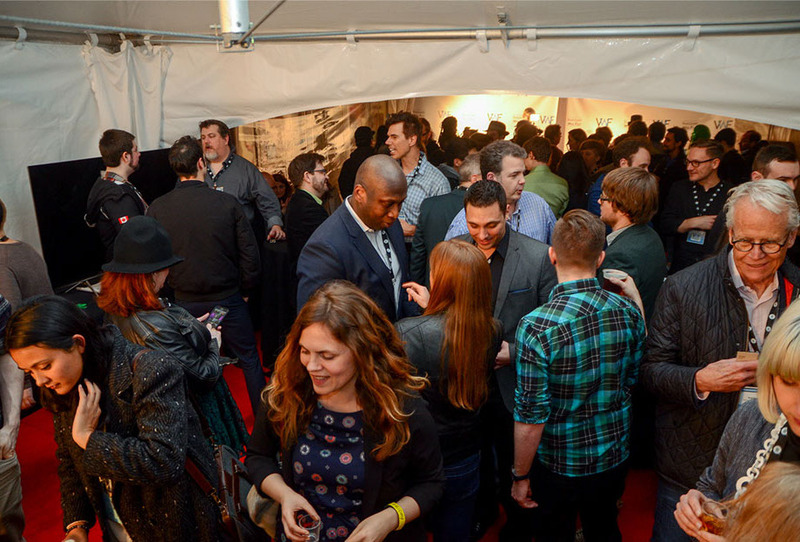 Vancouver Web Fest is the premier festival focused on the world’s digital storytelling industry. 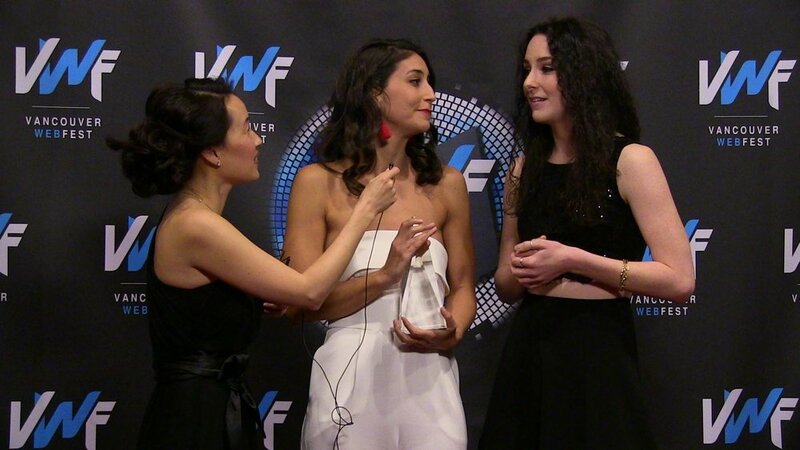 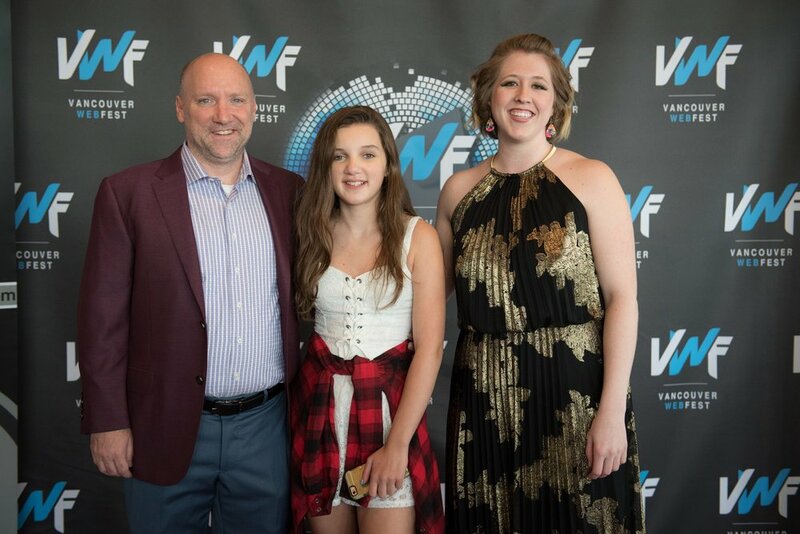 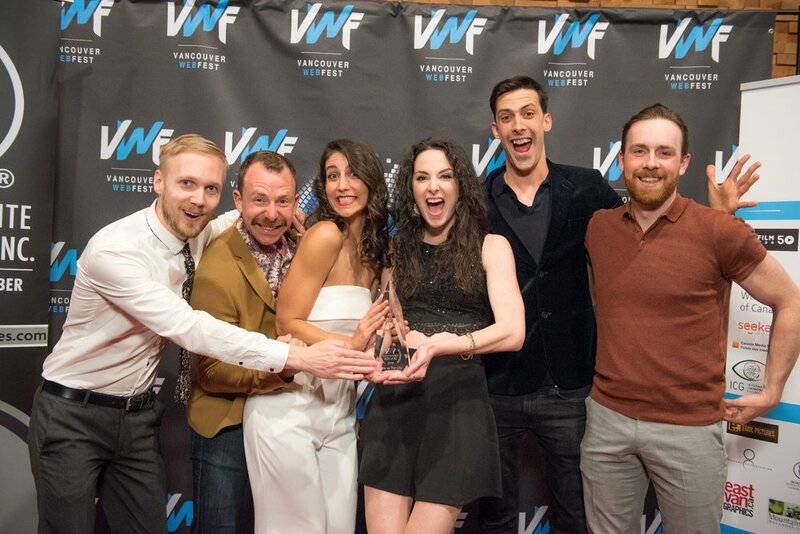 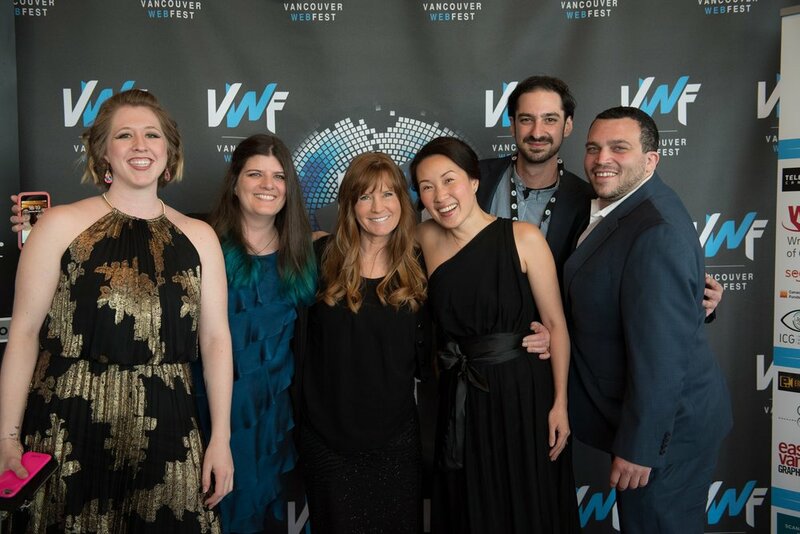 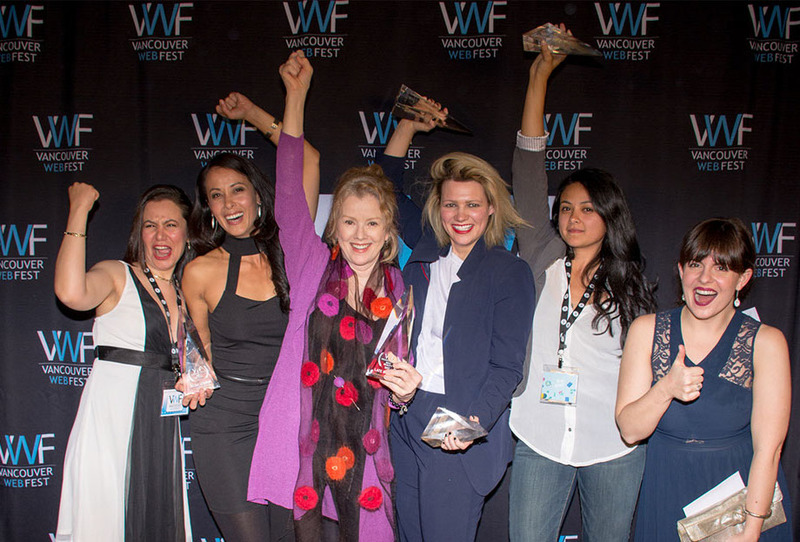 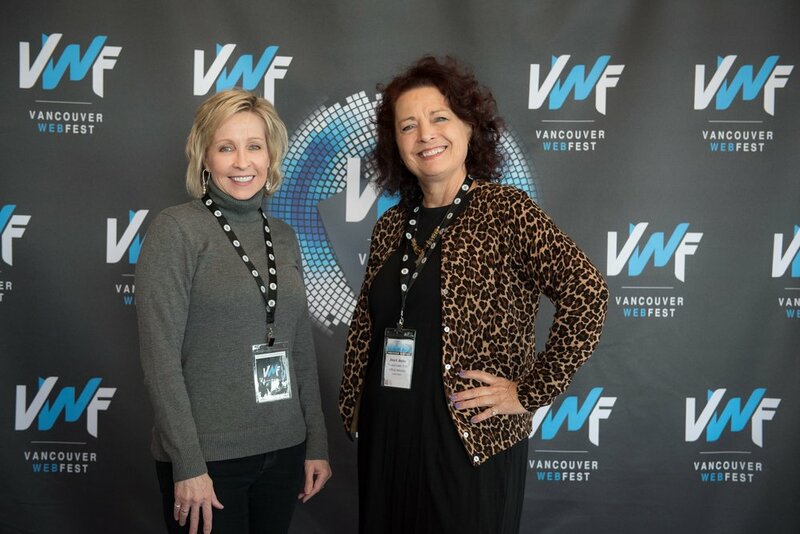 Since its inception in 2013, VWF has created a top festival, conference and marketplace for independent and studio-produced scripted and non-scripted episodic series made for the new digital landscape. 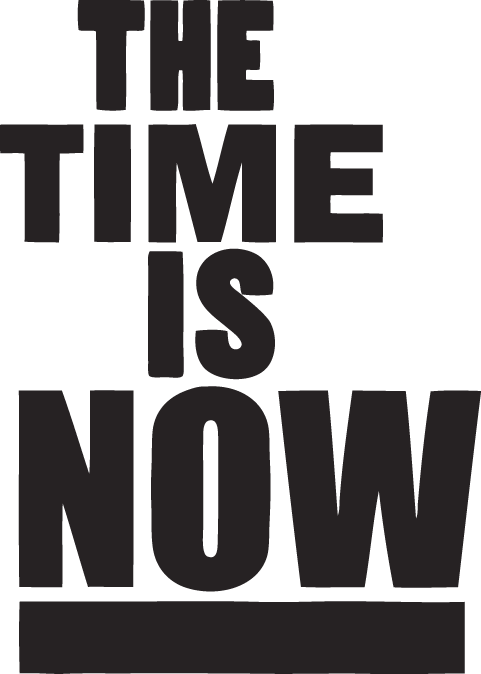 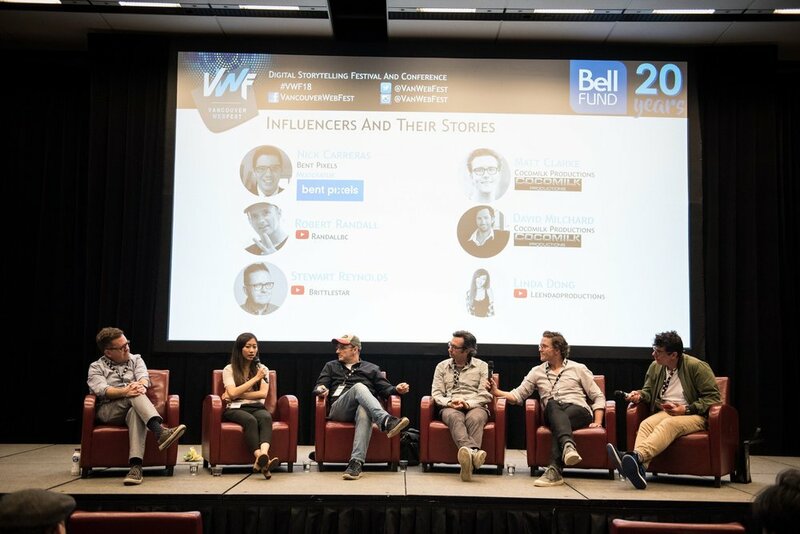 VWF attracts a local and international attendance by showcasing the best content as well as recruiting the highest caliber speakers, panelists and workshop leaders to provide our delegates with the tools, information and relationships they need to succeed.